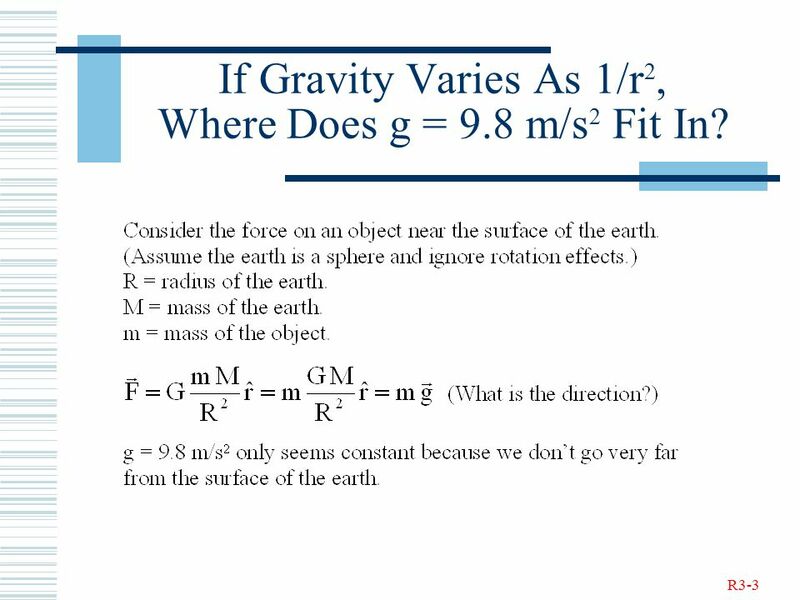 3 R3-3 If Gravity Varies As 1/r 2, Where Does g = 9.8 m/s 2 Fit In? 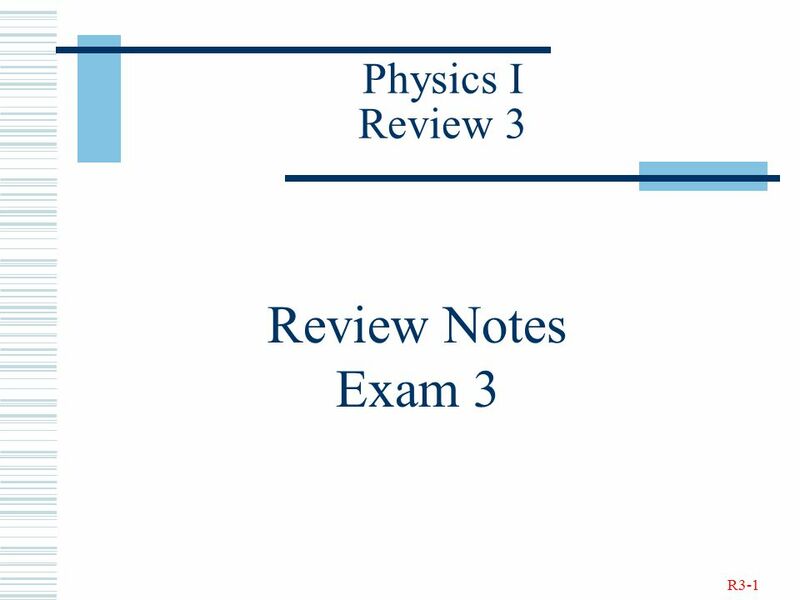 Download ppt "R3-1 Physics I Review 3 Review Notes Exam 3. 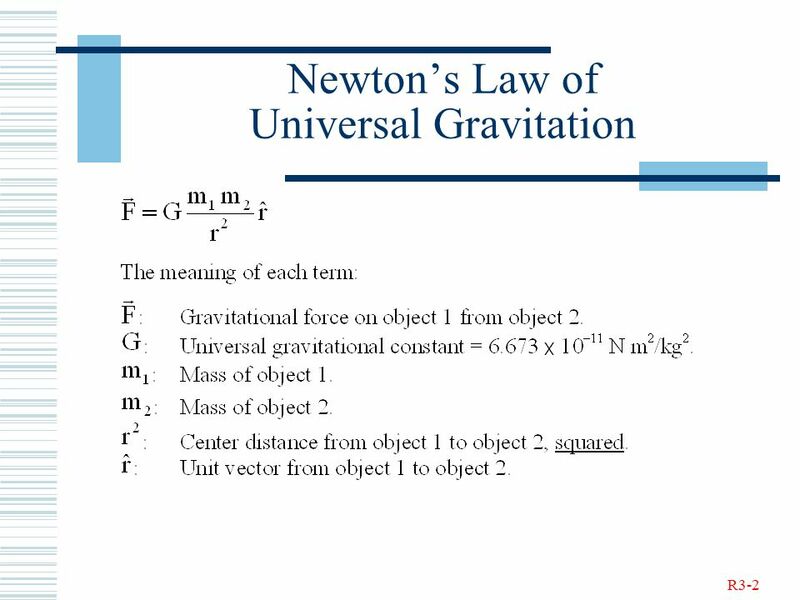 R3-2 Newton’s Law of Universal Gravitation." 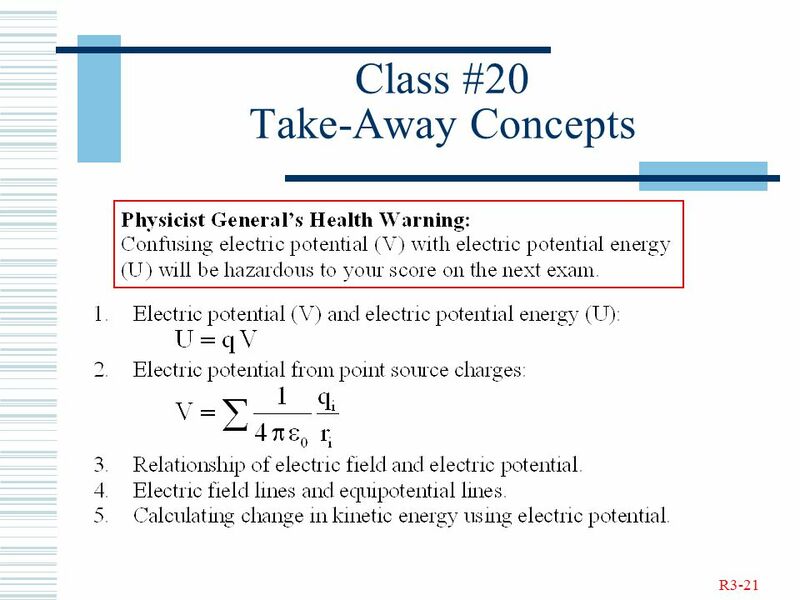 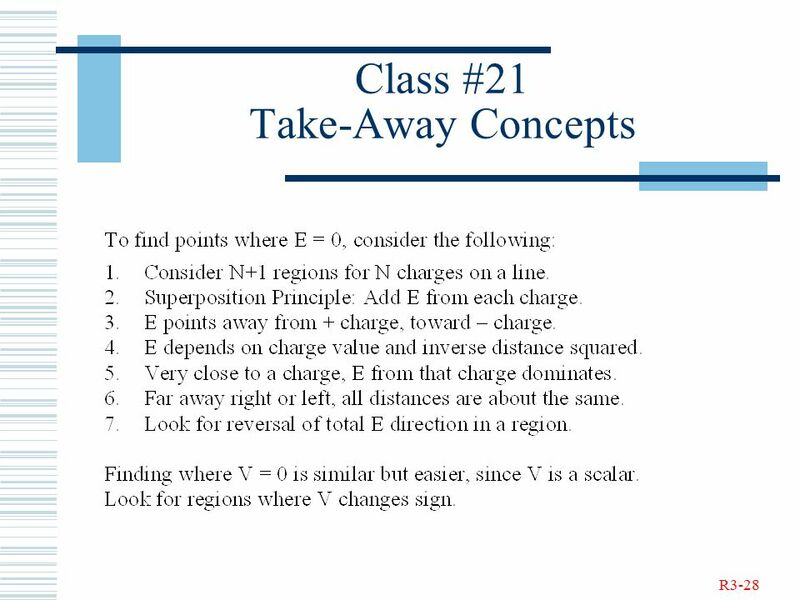 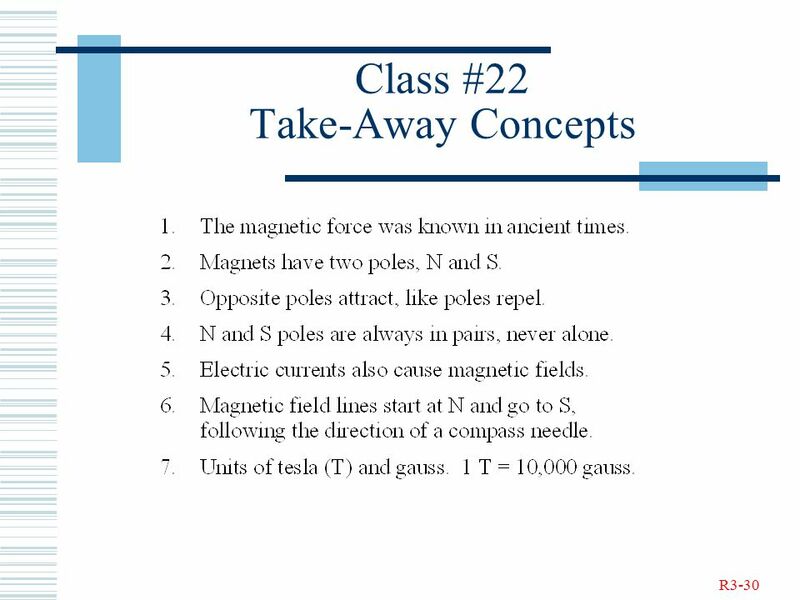 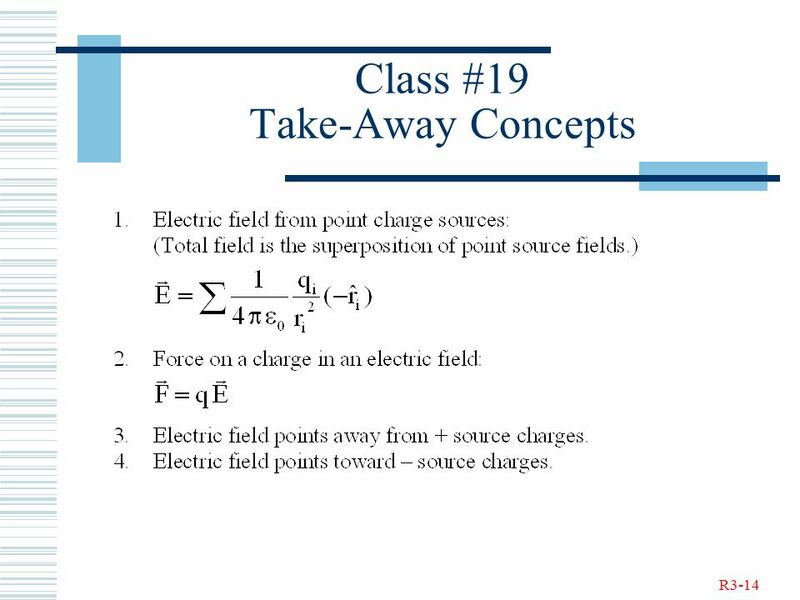 Chapter 21 Electric Charge and Electric Field. 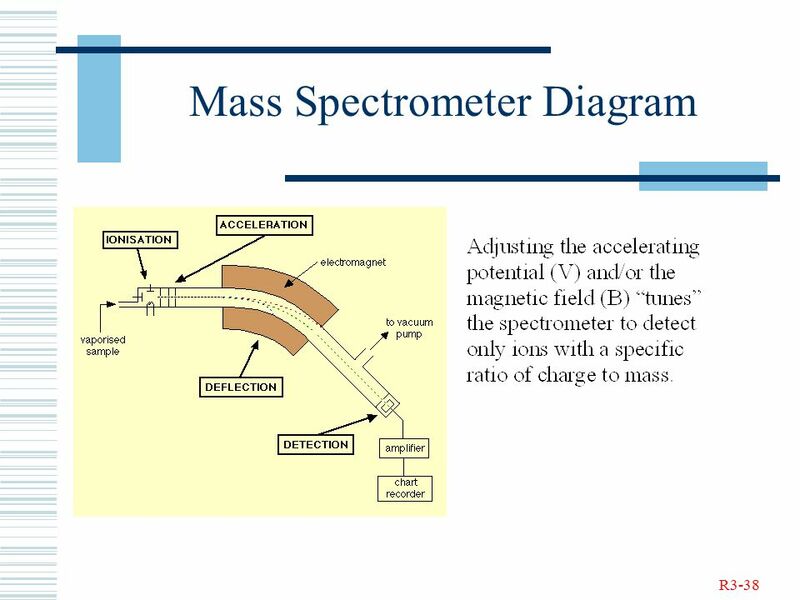 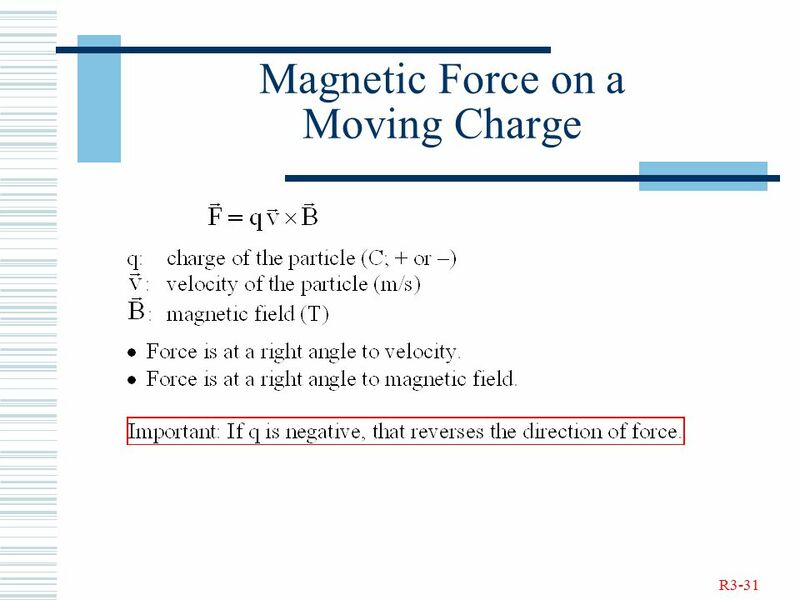 Charles Allison © 2000 Question An  particle with a charge +2e and a mass of 4m p is on a collision course. 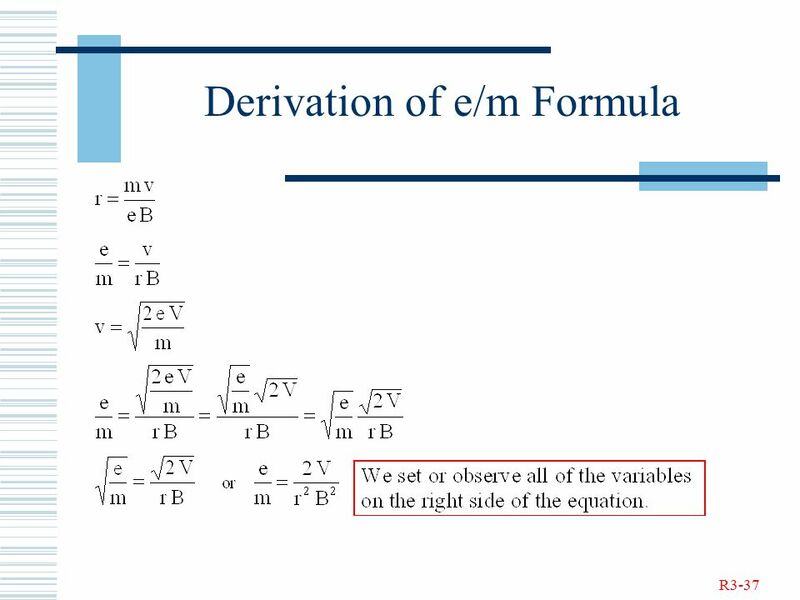 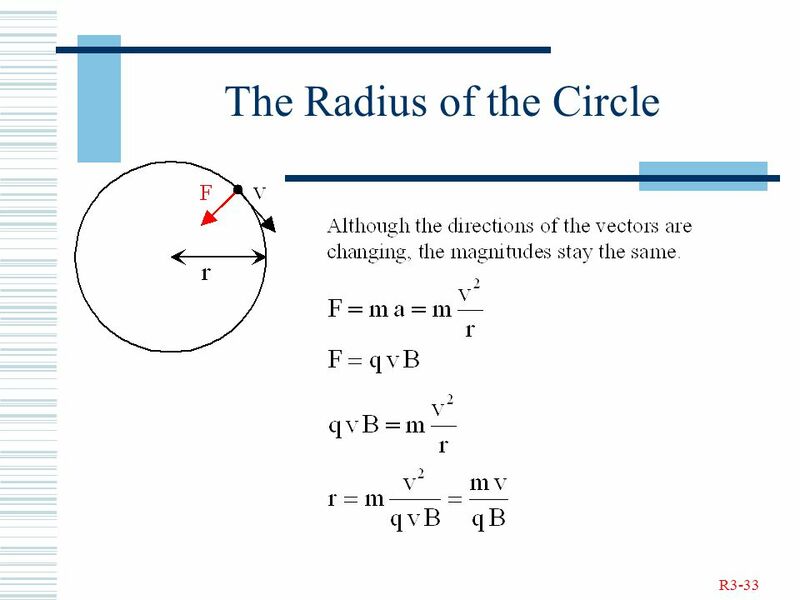 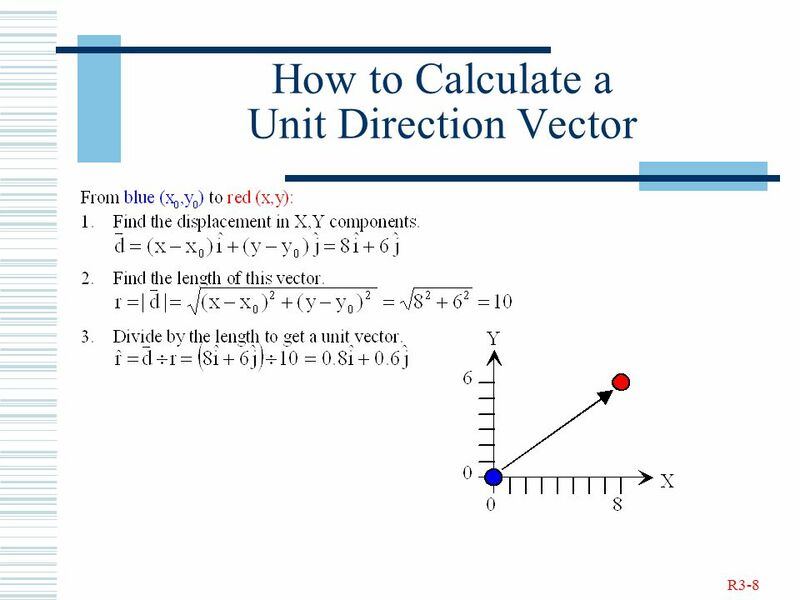 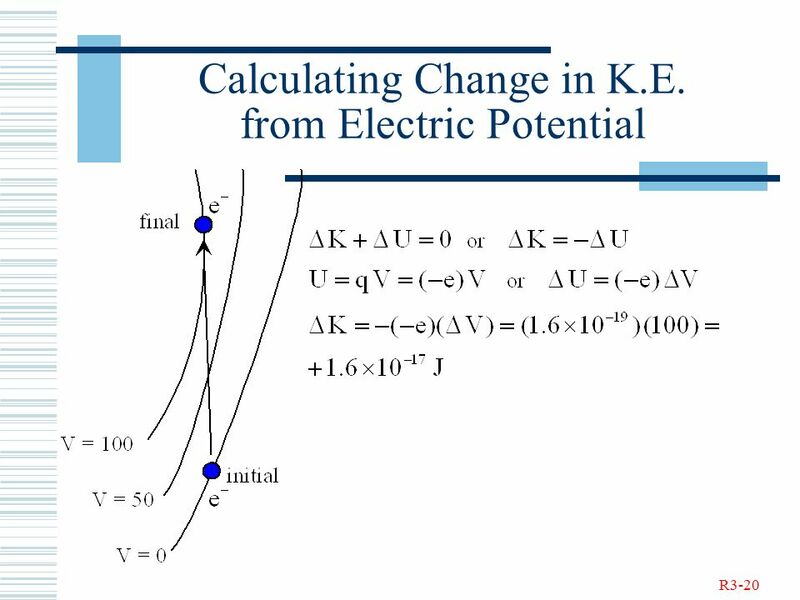 …and all the pretty variations… F = k q 1 q 2 r2r2 E = k q 1 r2r2 U = k q 1 q 2 r V = k q 1 r.
Physics 2113 Lecture 09r: MON 15 SEP FIRST MIDTERM REVIEW Physics 2113 Jonathan Dowling. 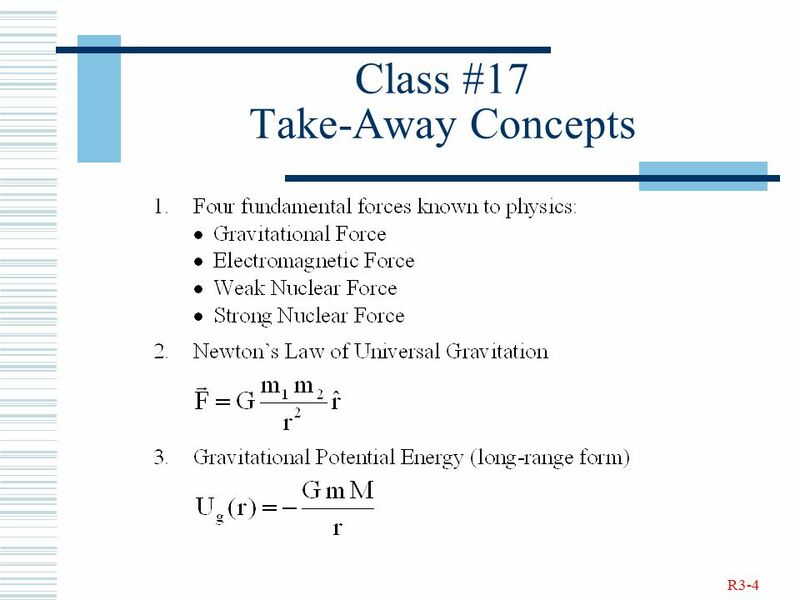 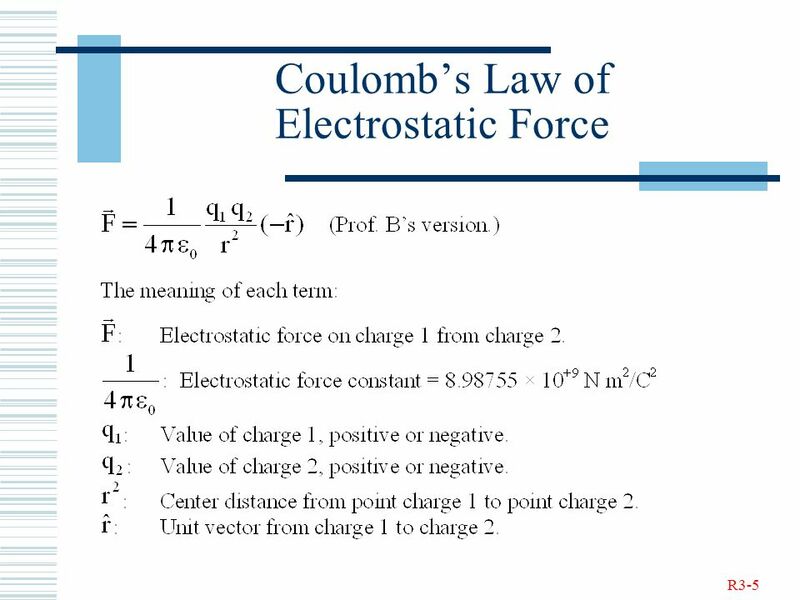 Electric Force Chapter Coulomb’s Law Coulomb’s Constant The proportionality constant k in Coulomb’s law is similar to G in Newton’s law of gravitation. 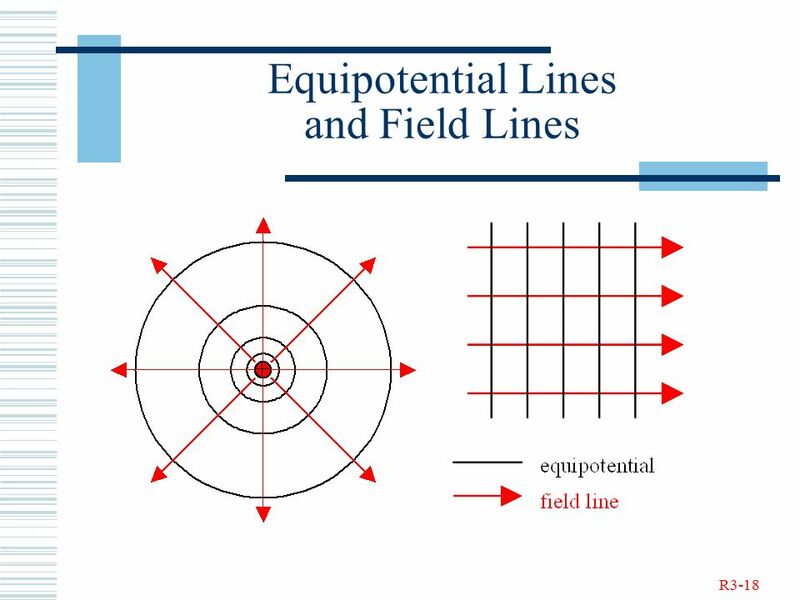  Forces are contact forces or field forces. 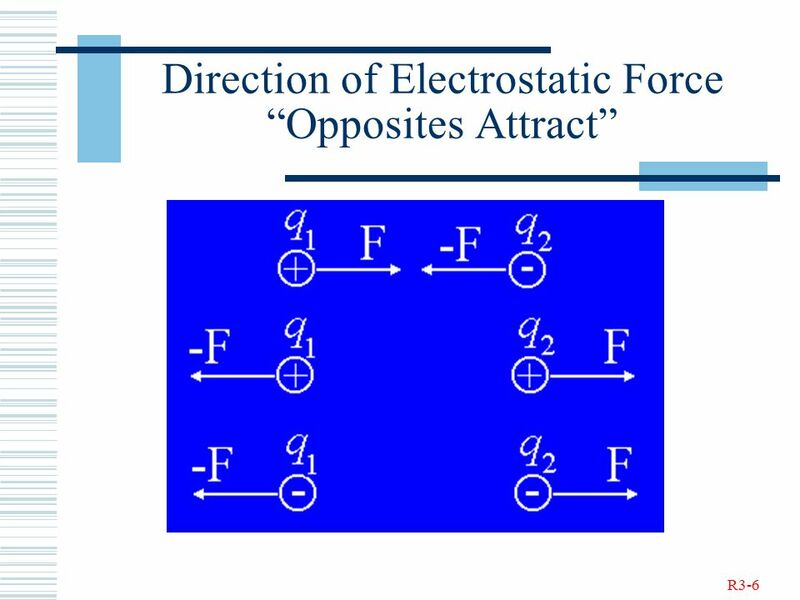  When two bodies are in contact with each other, contact forces can result e.g. 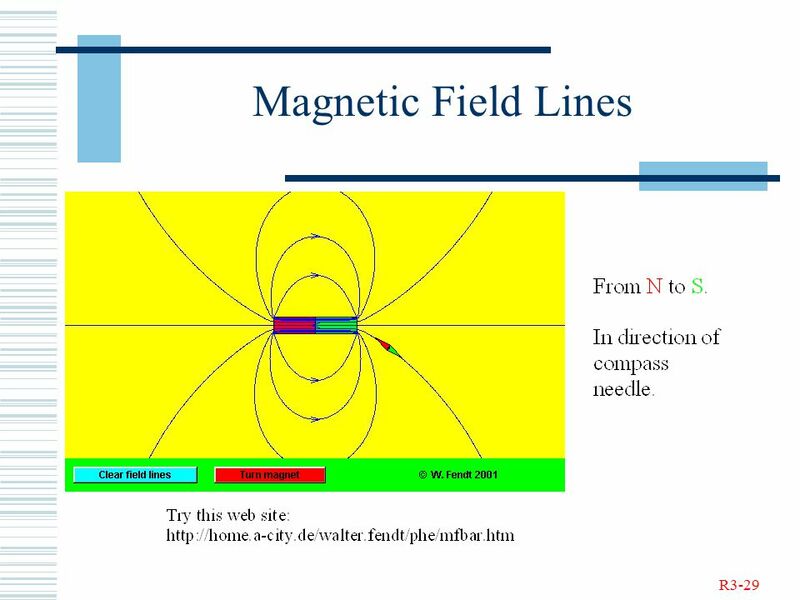 friction, twisting, pulling. 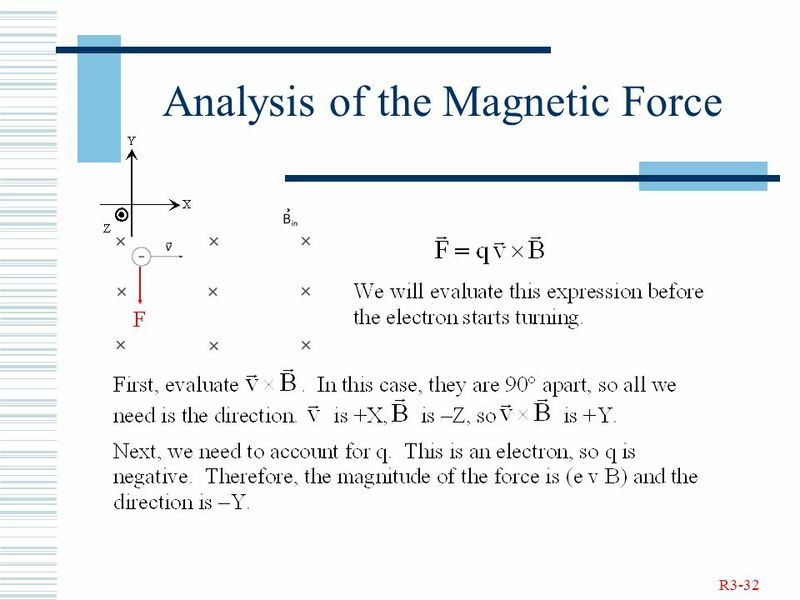 TOC 1 Physics 212 Electric Force Dependence on Amount of Charge Dependence on Distance Magnitude of the Coulomb Force Direction of the Coulomb Force Coulomb. 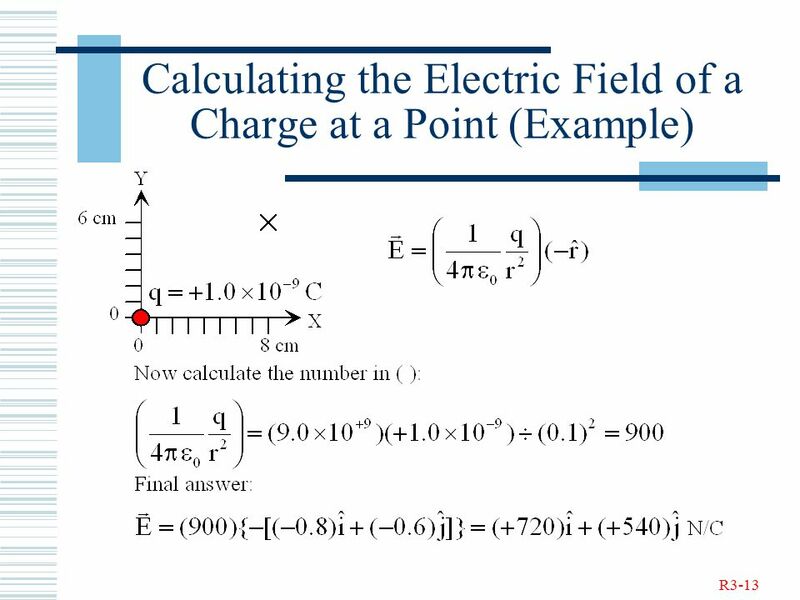 Reading Quiz The voltage (or electric potential) of a battery determines how much work the battery can do on an electric charge. 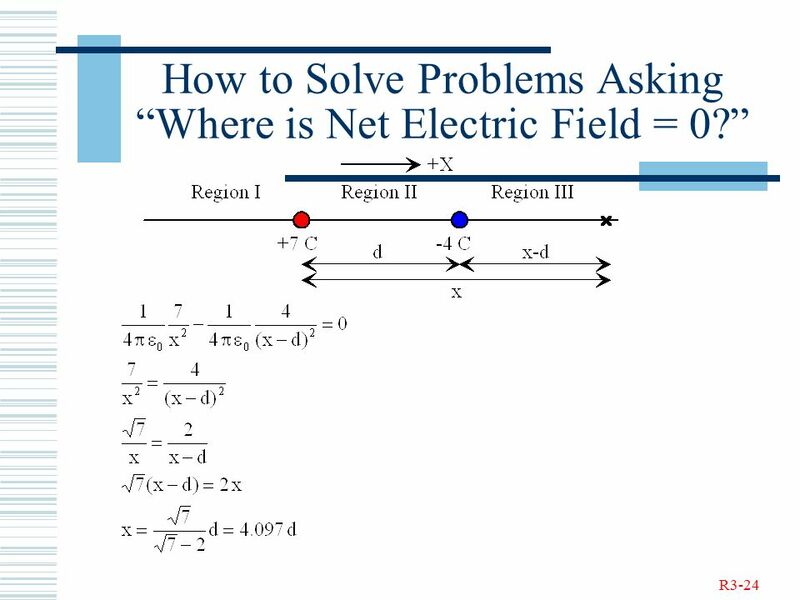 how much net electric. 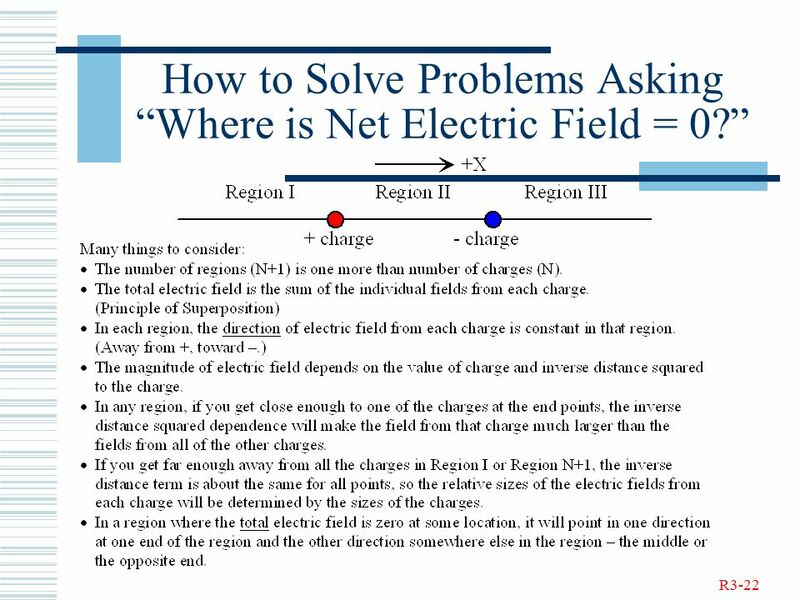 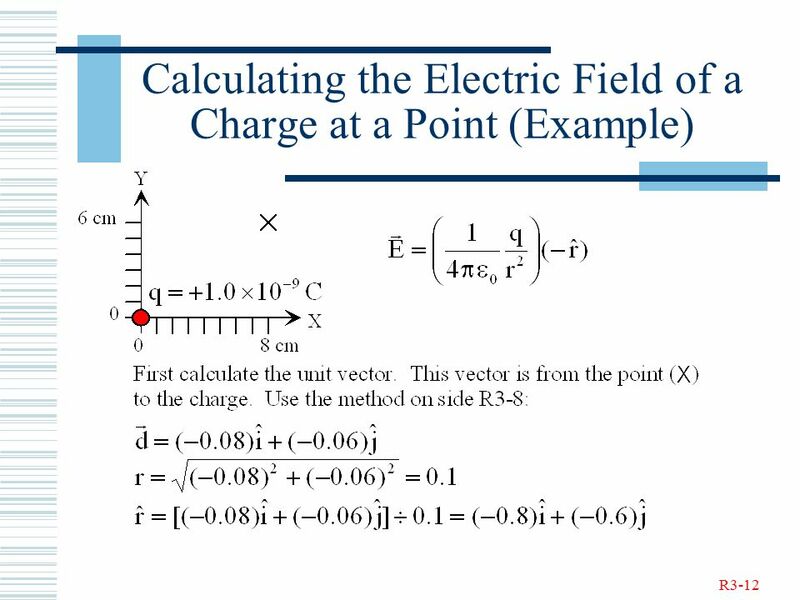 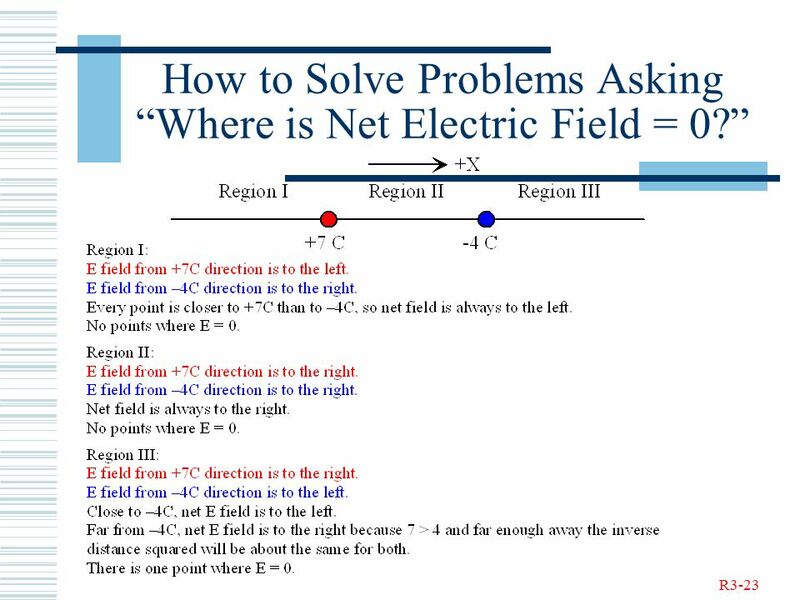 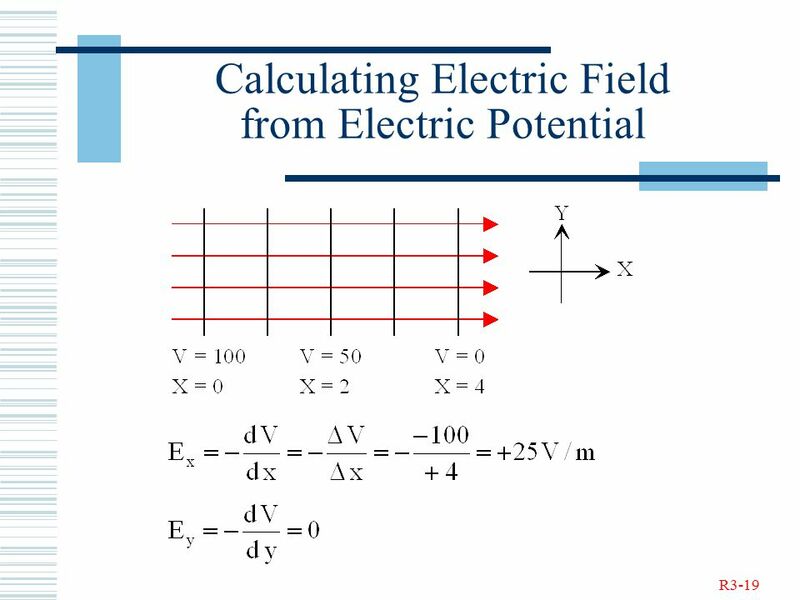 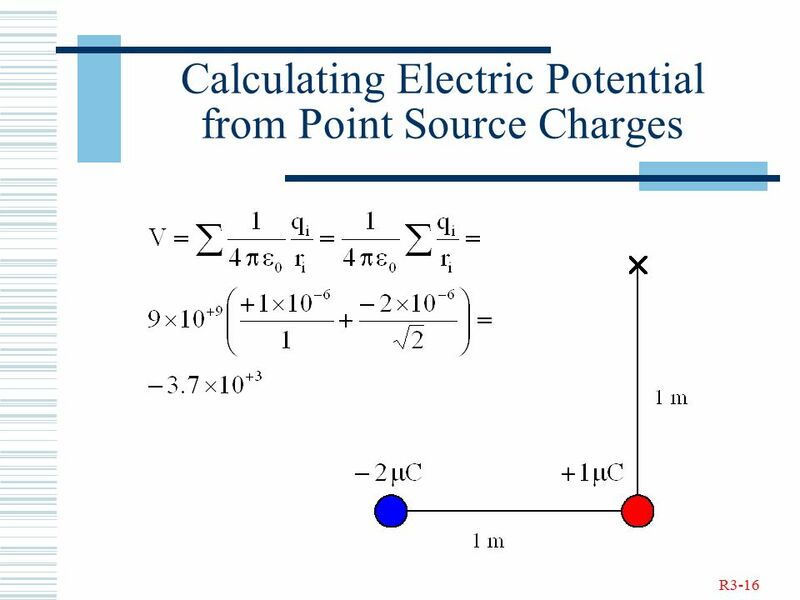 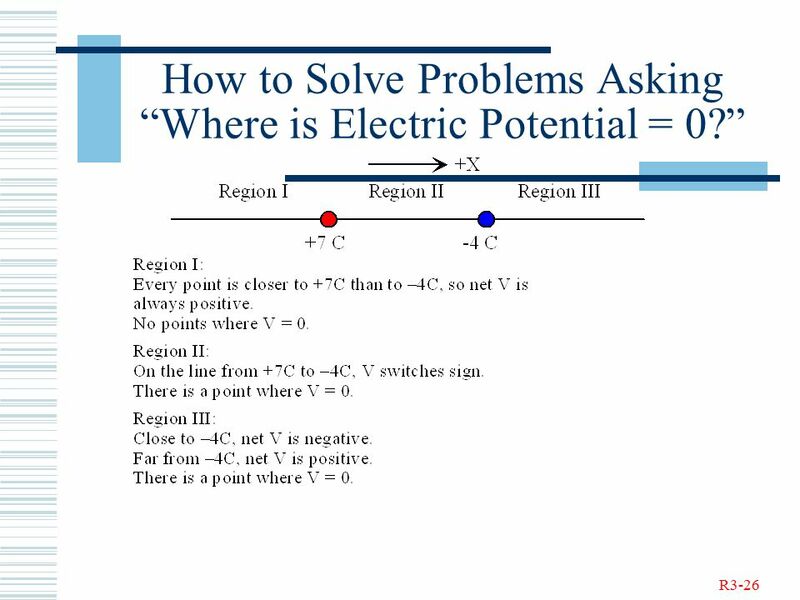 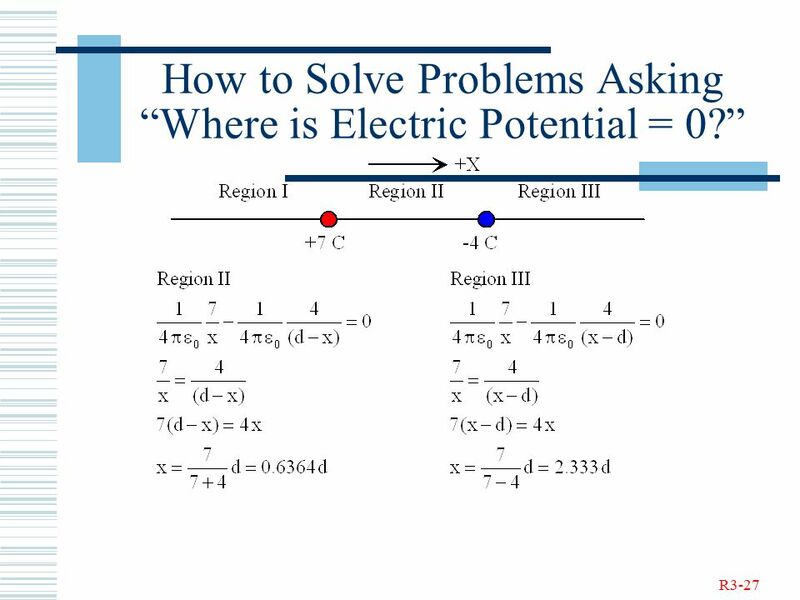 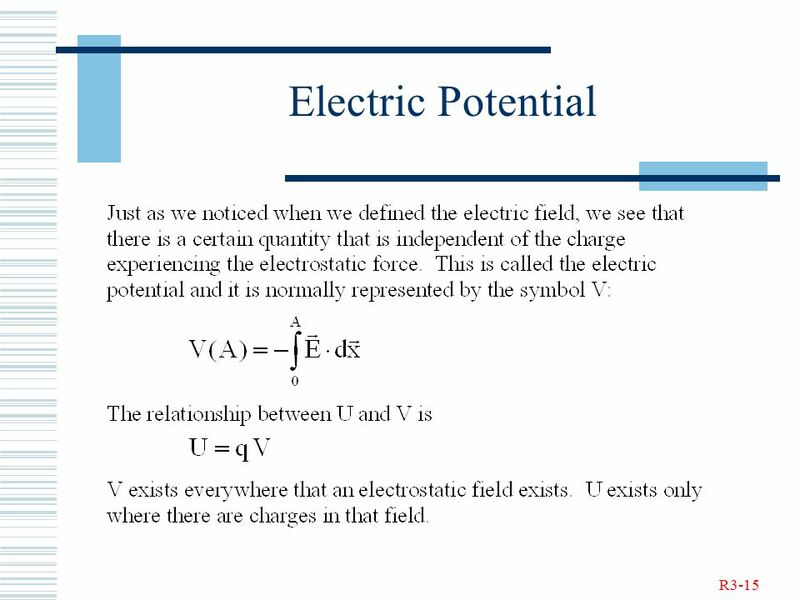 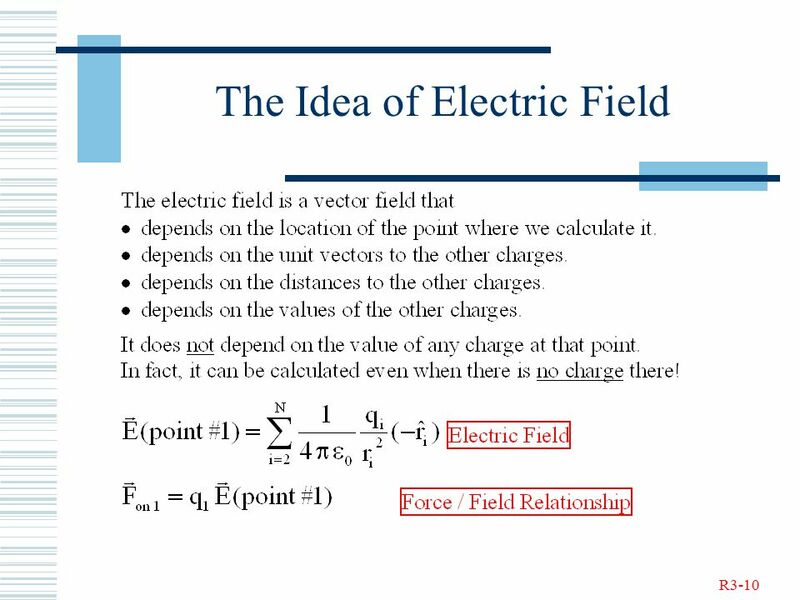 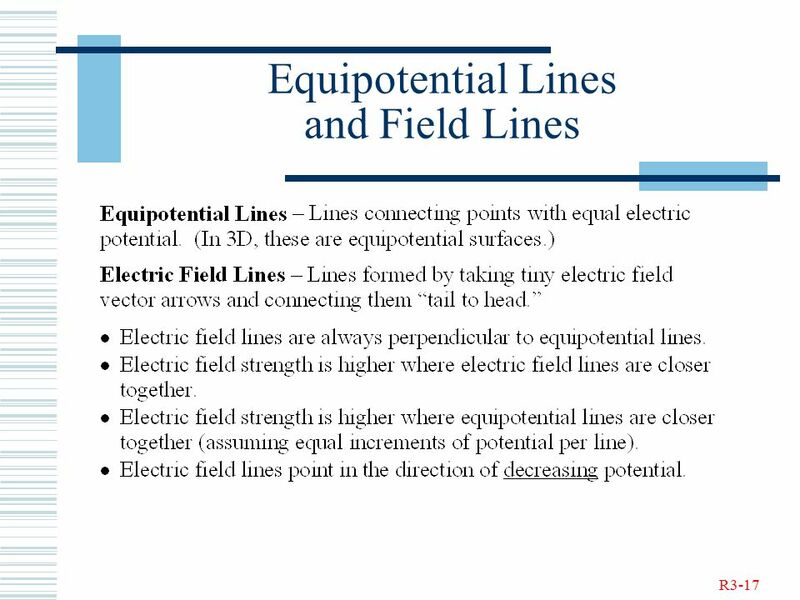 Electric Fields The Electric Field Electric Fields Lines Field due to a Point Charge Field due to an Electric Dipole Field due to a Line of Charge Field. 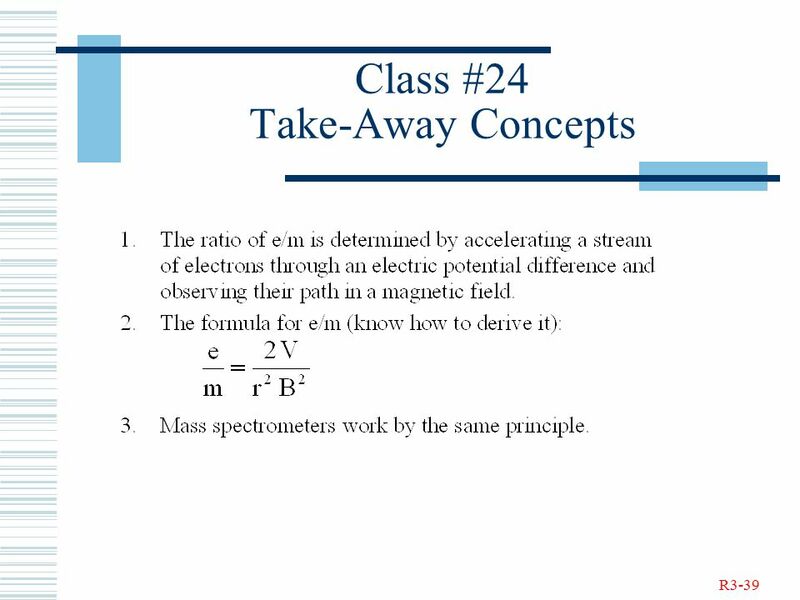 24-1 Physics I Class 24 e/m Ratio for the Electron. 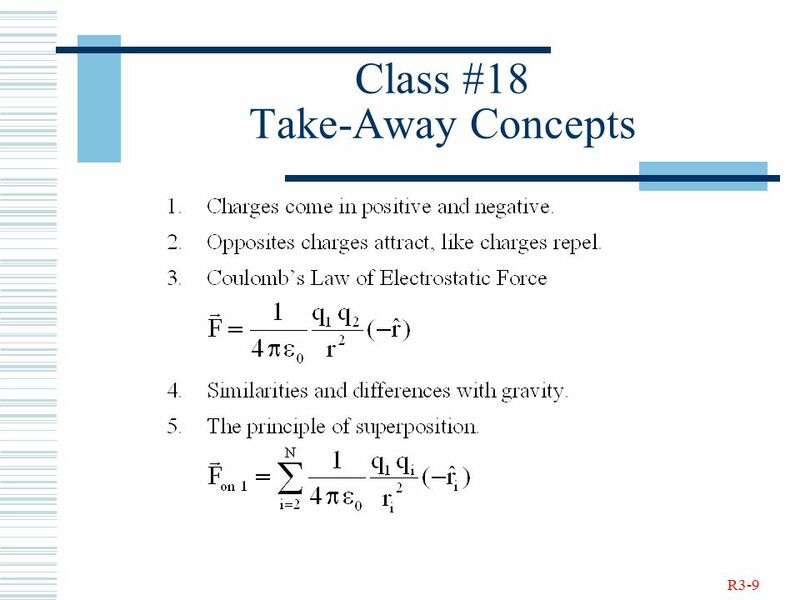 Coulomb’s Law Physics 102 Professor Lee Carkner Lecture 10. 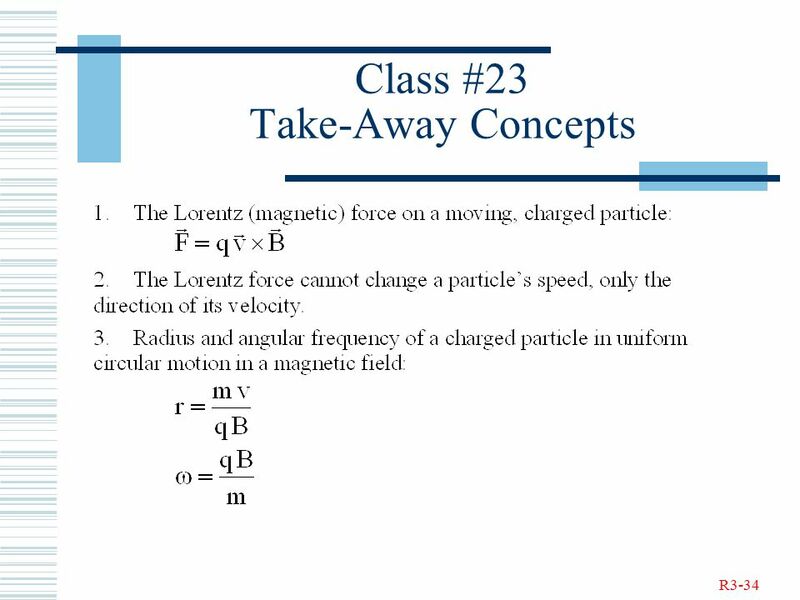 Charge Coulomb’s Law 1 TOC Dependence on Amount of Charge Dependence on Distance Magnitude of the Coulomb Force Direction of the Coulomb Force Coulomb. 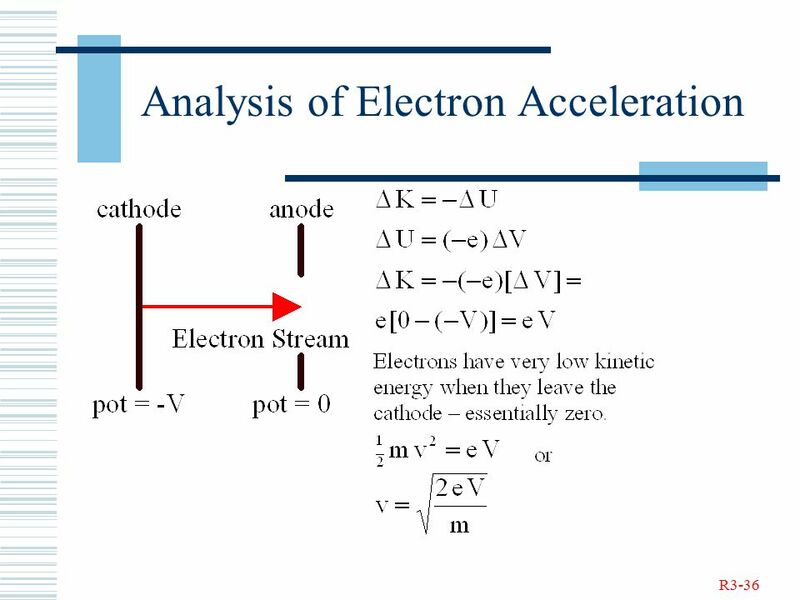 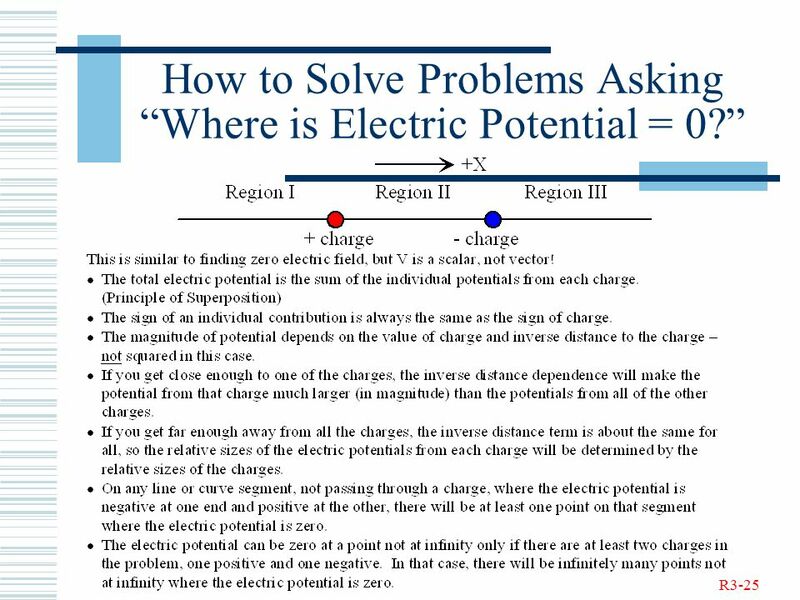 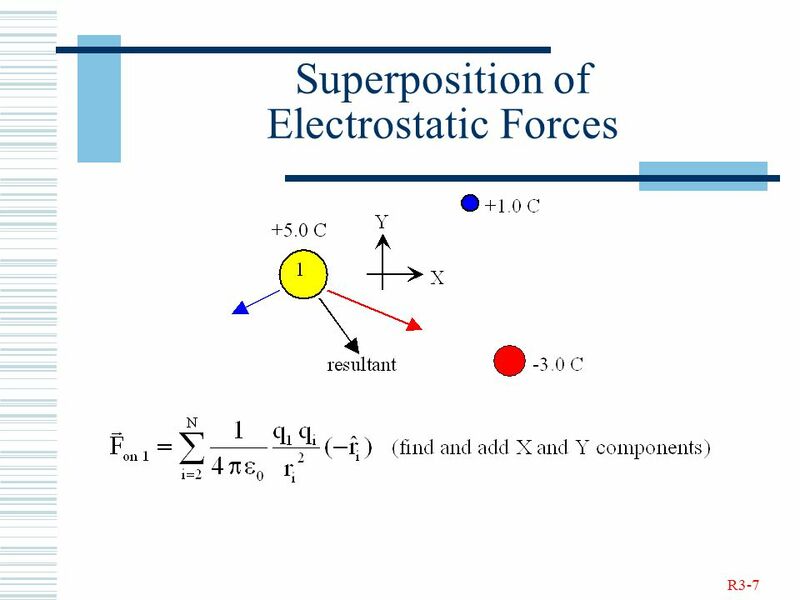 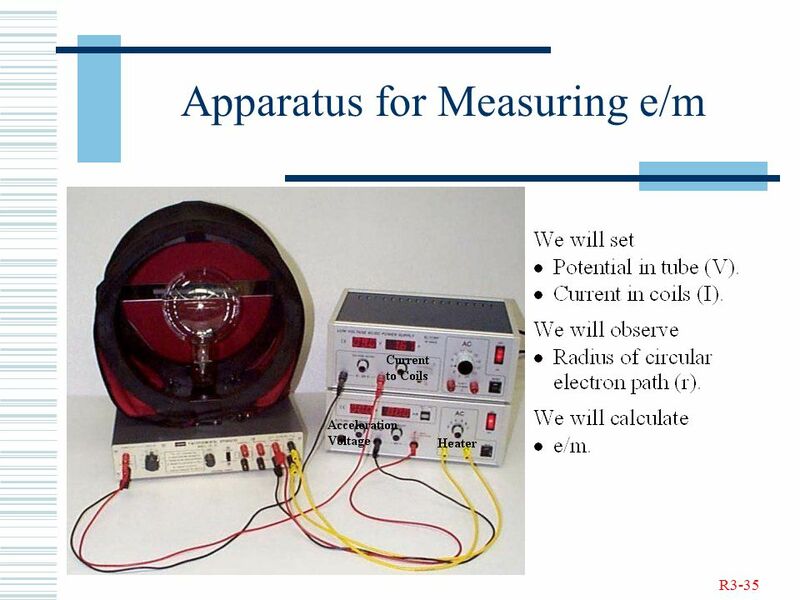 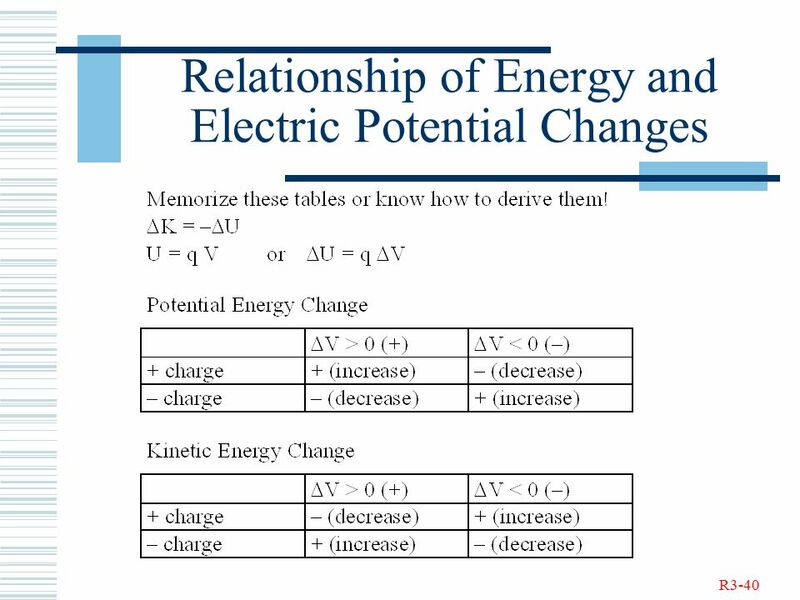 Current and Resistance Electric Charge and Coulomb`s law Lecture 20 Monday: 29 March 2004. 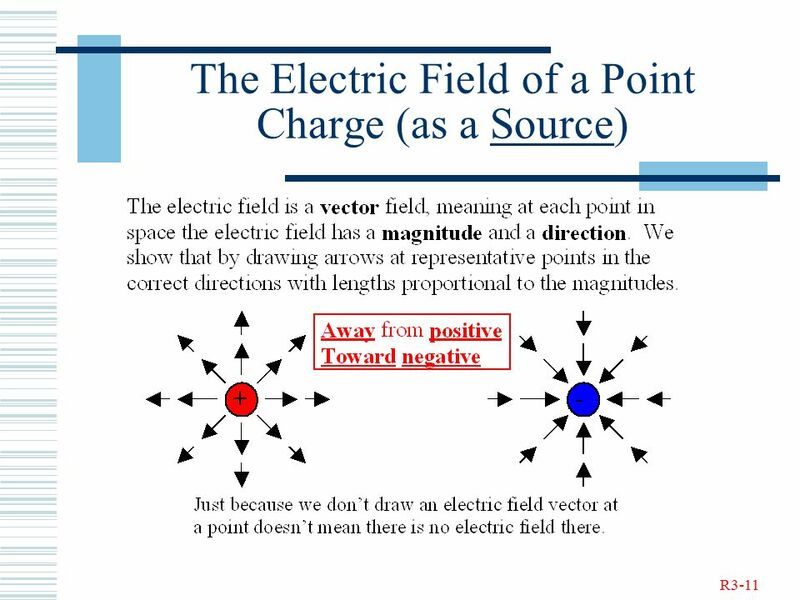 Electromagnetism Electromagnetism is one of the fundamental forces in nature, and the the dominant force in a vast range of natural and technological phenomena.